In 2006 I started a subscriber-based twice-monthly online magazine exclusively for people in the Australian children’s book industry, such as writers, illustrators, librarians, publishers – in fact, anyone interested in children’s books. As the editor I gather material from many sources and sometimes commission material (contributors are paid). The aim of the magazine is to keep readers abreast of what’s currently happening in the children’s book industry and to give them many opportunities to get informed and possibly published. It is concerned with what is happening currently in the industry: the magazine is comprehensive and structured. Every issue contains the following: local and international news, publisher profile/s, short profiles of people in the industry, an interview (editors, publishers, designers, etc), opportunities, markets, competitions and awards, recommended books and websites/blogs, festivals and conferences, workshops, article/s, subscribers’ achievements, letters to the editor (have your say), and of course book reviews. There are lots of links provided to all of the above. Preference for interviews, articles, profiles, etc is always given to subscribers. Subscribers are also given the opportunity to advertise for free if they have a product and/or service. The magazine is as subscriber-friendly as possible. The magazine also has a children’s book review blog where a new children’s book review appears every day. Reviews are also linked through the magazine to the blog. 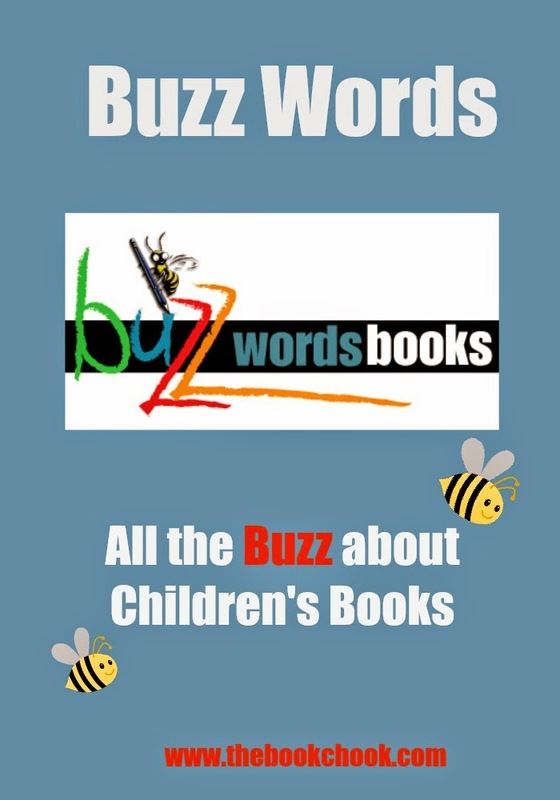 Buzz Words has 20 reviewers; we review for most children’s publishers in Australia. I am happy to send anyone the latest issue of the magazine to see if they would like to subscribe. Contact dibates@outlook.com. Cost is $48 per year (24 issues). The magazine is distributed on the 1st and 15th of every month. BIO: Dianne (Di) Bates has authored 120+ books for young readers, including several which have won children’s choice awards (KOALA and WAYRBA). Her latest books are Nobody’s Boy (CBCA Notable) and A Game of Keeps, 2014 (both published by Celapene Press). Di is married to award-winning YA author, Bill Condon.